"To build up a library is to create a life. It's never just a random collection of books." 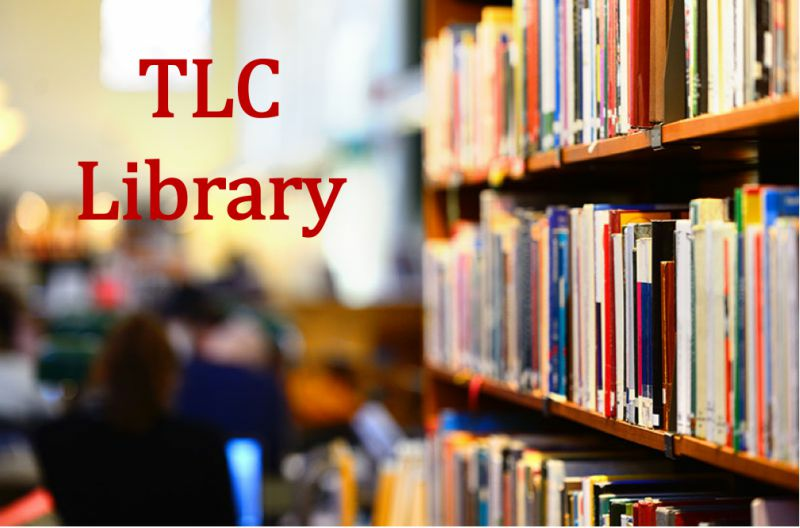 The TLC library hosts a growing collection of books on pedagogy, mentoring, and faculty development. Books are available for short-term loan, and yes! we gratefully accept donations as well as suggestions for future acquisitions. Please click here for our Book List.